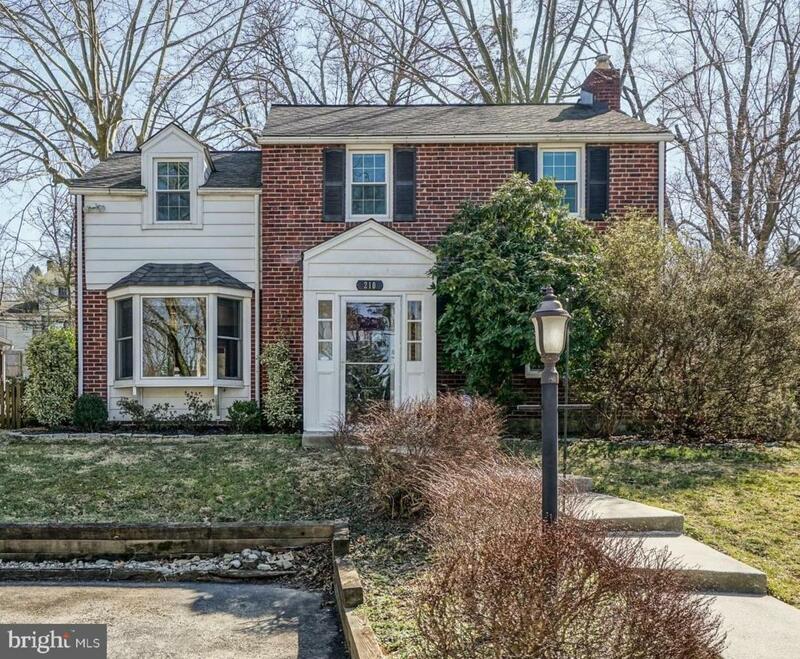 Welcome to 210 Glendalough Road, a charming 3 bedroom 1.5 bath brick single in the sought-after Chesney Downs neighborhood of Springfield Township. 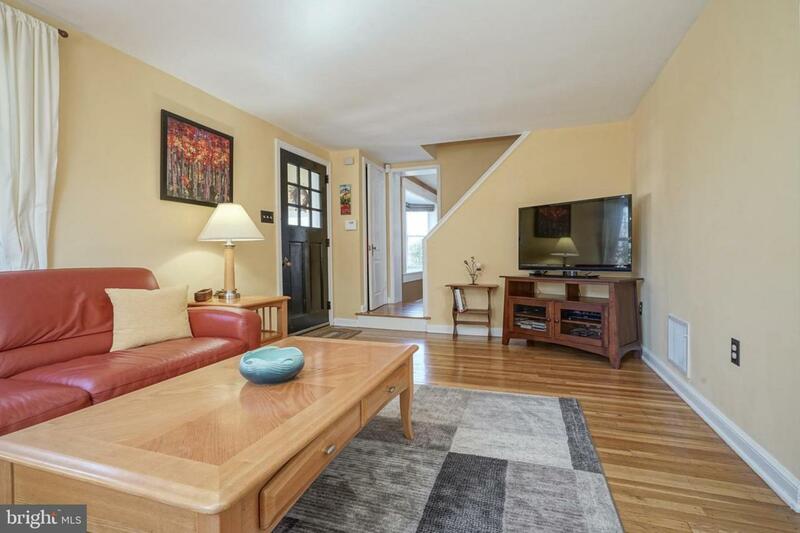 This meticulously cared for home offers an expanded and very livable first floor plan with a large eat-in kitchen with stainless steel appliances and granite counters, living room, dining room, additional family room/library area and half bath. Upstairs you will find 3 light-filled spacious bedrooms and a full bath. Enjoy the very private fenced back yard with a newer EP Henry paver patio (2015) with an upgraded drainage system and plenty of shade. Mechanically, this home is a "10" with newer windows throughout (2014), a newer high efficiency HVAC system, AC, and water heater (2012), a roof that is 8 years old and 200 amp electric service. 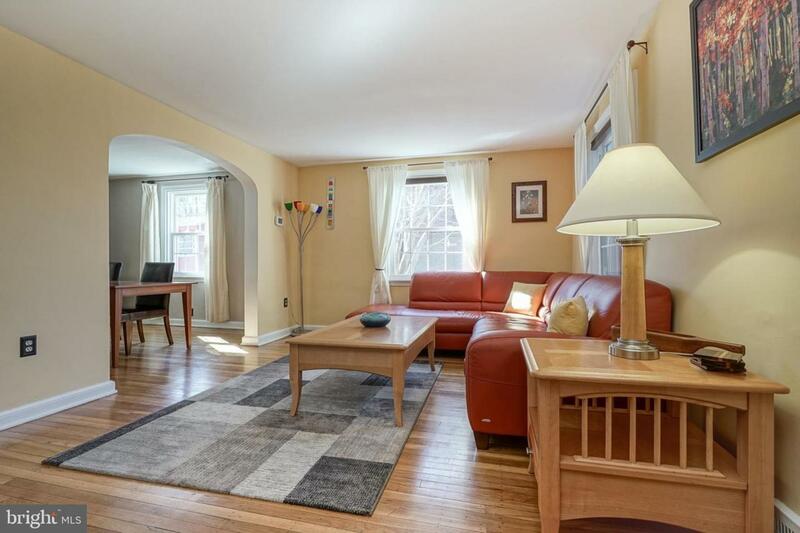 Other features include gleaming hardwood floors throughout, central air, a partially finished basement, two car driveway parking, enclosed screened-in back porch, finished front vestibule and so much more! 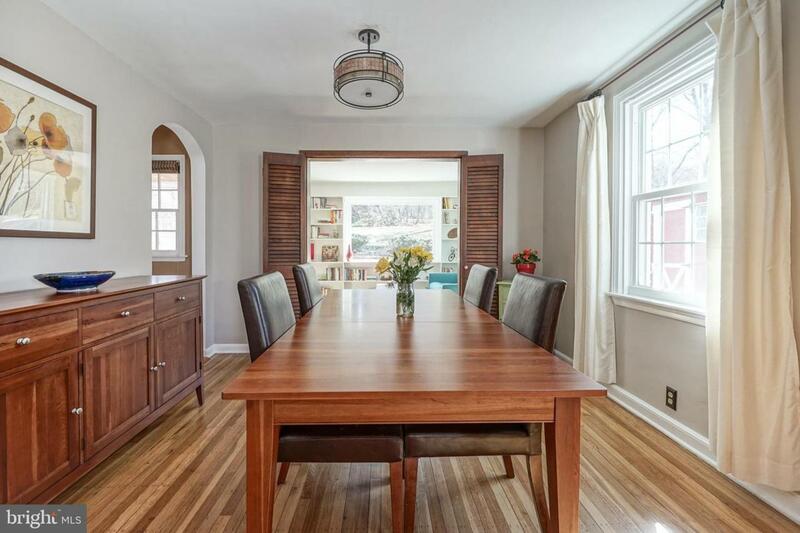 Conveniently located in walking distance to Cisco Park, Springfield Township's newest elementary school, minutes to Chestnut Hill shopping and retail, the Septa train lines and quick access to major routes (Turnpike, 309). With its desirable location, turnkey condition and its warm and inviting interior, this home should not be missed! Showings begin on 4/6/19. Early June settlement prefered. Square footage in public records is 1,466. Recent appraisal states the square footage is 1,812. All offers reviewed on Tuesday 4/9 at 4:00PM.